Although starting a business of any sort is something that few take lightly, the exact timing of the launch of a business is generally not as well thought-out. 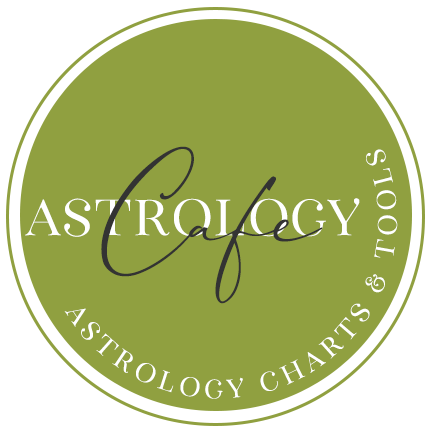 In this article, we explore some basic conditions in Astrology that favor viability and profitability of businesses–from sideline businesses to more ambitious undertakings. Timing isn’t everything, but it certainly helps. See also: Lunar Planning: Good Times for selling, buying, surgery, weddings, and more for the current and upcoming month. One of the most basic factors to consider when timing the launch of a business (or a major project) is actually very easy to do, and doesn’t require too much in terms of astrological knowledge or know-how. This involves paying attention to lunar phases. At first thought, attuning ourselves to nature by observing the cycles of the Moon and applying these cycles to the world of business seems an odd mix. However, more and more people are turning to the intuitive arts for help. Probably, it has much to do with the knowledge that timing is important. Applying logic to business endeavors is an absolute must, but some times seem to be more “magical” than others. The first and most basic factor is to begin a business during the waxing period of the Moon–that is, when the Moon is increasing in light, from the New Moon to the Full Moon. This is not to say that a business begun when the Moon is waning is doomed to fail, by all means. However, those businesses begun when the Moon is increasing in light have a better chance of longevity, presuming all things are equal. The inception should not be too close to the New Moon, nor should it be too close to the First Quarter Moon or Full Moon. Ideally, its inception occurs when the Moon applies to a sextile to the Sun or a trine to the Sun. The applying sextile generally occurs about 5 days after the New Moon, and the applying trine generally occurs about 10 days after the New Moon. The next factors to consider are the Moon’s applying aspects and void periods. This is certainly more technical. Void-of-course Moon periods should be avoided. We have tables for these periods here. Applying trines and/or sextiles of the Moon to Jupiter, Saturn, and/or Venus are very helpful. Applying squares or oppositions to Mars and/or Saturn are ones to avoid. 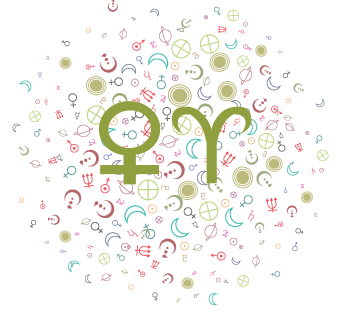 Projects and businesses launched with Moon sextile or trine Saturn are generally well-conceived, respectable, and stable, but not necessarily “pick me” types or flashy. If the Moon trines Mercury, the head and the heart of the business are in harmony. Remember that the Moon is in some ways the heart of the business, but the Moon also rules the publicity of the business or project–how well it is received and supported. Not quite as important, but something that can be factored in, is the sign position of the Moon. Ideally, it’s in earth signs (Taurus, Virgo, or Capricorn) for longevity. Of the three, Taurus is more fruitful. Once we are certain the Moon is “fortified”, we can look at the condition of the other planets. The planet that rules the type of business should be well-positioned. For illustration purposes, we’ll take a look at January 2006 and apply some of these rules as an example. Let’s presume the business we’re starting is a metaphysical web site. With an internet business, especially an “alternative” one, we should look to Uranus. Because Uranus produces erratic results, we don’t want it to be too strong, but we do want it to form easy aspects. Neptune, which rules many of the healing arts, should also be well-aspected. Again, this is an outer planet that shouldn’t be too strong, as it also rules chaos and confusion. The best thing to begin with is one of the “givens” (a factor that you want for certain) that is also broad enough to rule out many dates. This will be the waxing phase of the Moon and any day of a New or First Quarter Moon. Days of the New Moon, First Quarter Moon, and all waning days (from Full Moon to New Moon): we’ve greyed out these days in the calendar below. The Moon is void until 7:15 AM on the 1st. At that point it enters Aquarius, which is a good fit for the type of business. The last applying aspect the Moon makes before leaving the sign of Aquarius happens on Jan. 3rd at 6:45 AM, and it is a sextile to Mercury, indicating a favorable outcome. So far so good. However, we see that the Moon forms an opposition to Saturn late night on the 1st, and a square to Mars in the wee hours of the 2nd. The square to Jupiter is also somewhat unfavorable. If the launch is timed for after the Moon’s conjunction to Neptune, but before its sextile to Pluto on the 2nd, we get two favorable aspects of the Moon before changing signs, and we benefit from the Sun’s trine to Mars that is still in orb. This is good, but not fantastic, especially since Mercury will be in the last degree (a critical degree) of Sagittarius at this time. When the Moon is in Pisces, however, we have much more favorable conditions. If we were to time the launch for the afternoon of the 3rd, the Moon would apply to a conjunction with Uranus, a sextile to Mars, a trine to Jupiter, a sextile to the Sun, (a square to Pluto), and, finally, a sextile to Venus before changing signs to Aries on the 5th. The Sun would be sextile to Jupiter, which is an excellent aspect for any business. Mercury’s semi-square to Neptune is less than favorable, however. Nevertheless, this date is the best we can find so far. 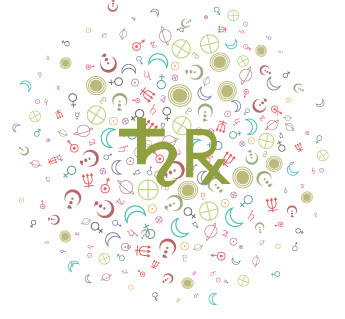 We want to avoid the Moon’s applying square to the Sun altogether, so we are brought to the next chunk of time to consider, when the Moon is in Taurus–one of the best Moon signs to begin a new business under. 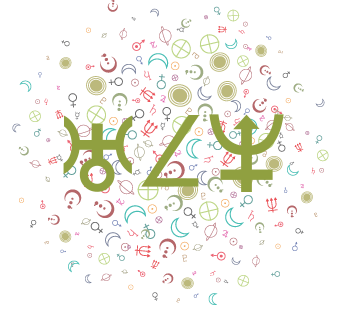 Because the Moon squares Saturn, conjuncts Mars, opposes Jupiter, and squares Neptune on the 8th, we will want to avoid starting anything before these times. If we look to after the square to Neptune, we can look to a time of around 8 pm on the 8th. The Moon will then apply to a trine to the Sun, which is excellent, and a trine to Venus as its last applying aspect before changing signs to Gemini. 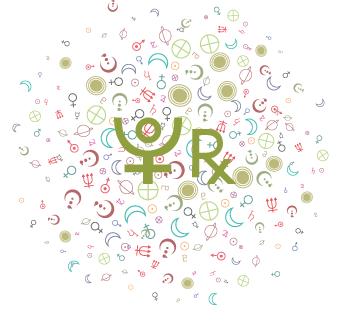 Mercury will be sextile Uranus, which is excellent for the type of business we are dealing with, but its quincunx to Saturn is less than desirable. Still, this is a good time. In Gemini, the Moon’s last applying aspect before changing signs is an opposition to Plutono good. Let’s skip to the Moon in Cancer. We can also rule this one out, because the last applying aspect of the Moon while in Cancer is an opposition to the Sun on the 14ththe Full Moon. We can safely rule the rest of this week out. The last 2 days of January that we didn’t rule out above are not illustrated here, but suffice it to say that the first date is too close to the New Moon, and that the last applying aspect of the Moon is a square to Pluto. Again, not good. We are left with two potential dates and times–one when the Moon was in Pisces and the other when the Moon was in Taurus. An astrologer would go forward and experiment with charts for these periods of time, placing the planets as well as possible into houses and on angles that made the most sense. An important note: In reality, Venus is retrograde for the entire month of January 2006. As such, the whole month is best to be avoided for launching a major business! The above example is shown to demonstrate the overall technique of electing a date to start a business. We will take a closer look at February 2006, when Venus is direct. 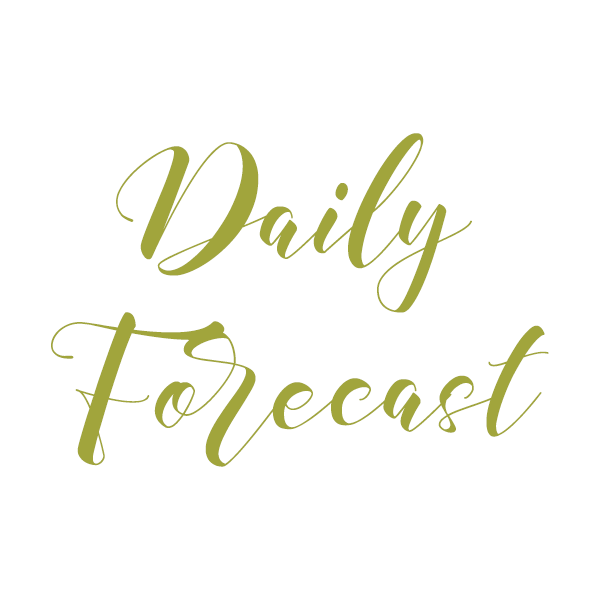 This time around, let’s eliminate the days when Venus is still retrograde and stationing. This leaves us with the 6th through 11th–a rather small window! We’ve already ruled out the 5th because it’s the day of the First Quarter Moon. We don’t want the Moon square the Sun on the day of our business launch. As far as the 6th goes, we see an exact conjunction between the Sun and Neptune and an exact square between the Sun and Jupiter! We like Mercury sextile Pluto, but the Sun’s challenging aspects won’t work for us. The Moon’s trine to the Sun is generally ideal, but it occurs when it’s too close to the Sun’s exact challenging aspects. Let’s skip forward. On the 8th, Mercury is changing signs. When a planet is in its final degree of a sign, it’s an anaretic degree. Again, we want to avoid this. The 9th looks a little more favorable. We don’t much like the Moon’s opposition to Venus at 8:40 PM, but its trine to Jupiter at 11:01 PM looks promising. 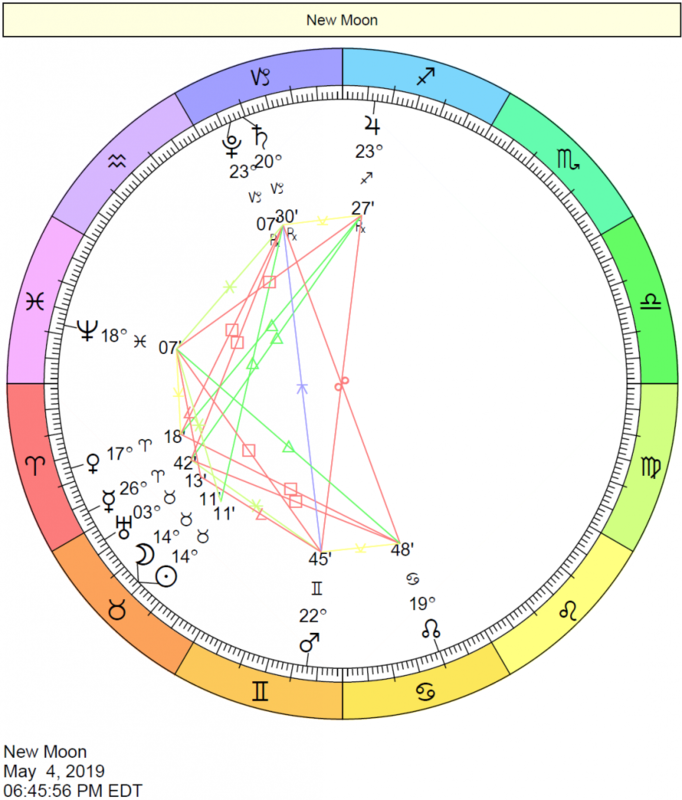 If we were to time a launch in between these two times, preferably closer to 11:00 PM, we would have a chart with the Moon’s applying aspects a trine to Jupiter and a sextile to Mars as the final aspect before the Moon changes signs the next day. The Moon would be in Cancer, the sign it rules. Because our next options involve the Moon’s conjunction to Saturn and then an opposition to Neptune and the Sun the following day, we will have to stop right here. We’ve determined the best day and time of the month, and it’s slim pickings. When we look more closely at February 9th at about 10 PM, we can see some favorable aspects: Venus is applying to a sextile to Jupiter and these bodies are parallel as well. Venus and Jupiter are also parallel Neptune and Pluto. These are excellent conditions. However, the Sun is still conjunct Neptune and square Jupiter, although separating. The Sun is applying to a square to Mars. Here we have some especially fortuitous conditions, but it’s a mixed bag. A mixed bag is not awful. For example, the Sun’s square to Mars might be considered drive and ambition. We always need some hard aspects to add oomph to our undertaking. 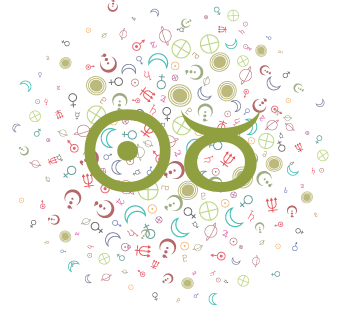 However, the Moon inconjunct Sun makes it challenging to elect a time when either of the lights is trine the Ascendant or Midheaven. This is because, for example, if we put the Sun in the fifth house in trine to the Ascendant (at about 10 PM), the Moon will square the Ascendant. March is a poor month for starting dates, due to Mercury’s three week retrograde and both a lunar and solar eclipse. For the best times to start a new project in the current week, see This Week in Astrology-Timing with the Moon.